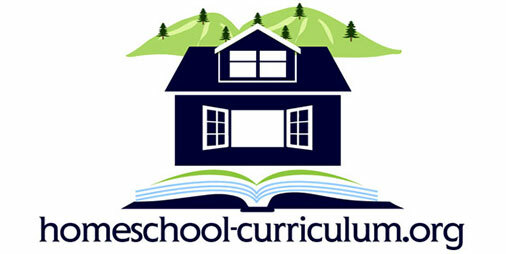 Edusitesforless.org offers an online program that allows you to enter in your children classes! This supports multi-grade learners and large families…I think the program is awesome as a homeschool mom of six learners prek – 6th grade, I find this easy to use and it allows me to pre-schedule my children work, supports accountability and timing. 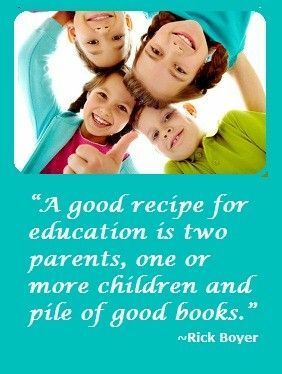 It absolutely is amazing you are in control of your children and their learning. You may integrate social learning from a homeschool network, self-paced lessons and media tools such as videos,approved youtube content etc…and it will record the information for you…If you are interested in a platform please feel free to contact 866-338-4409, they are awesome!